Stjepan Picek is assistant professor in the Cyber Security research group of the faculty of Electrical Engineering, Mathematics and Computer Science at Delft University of Technology. 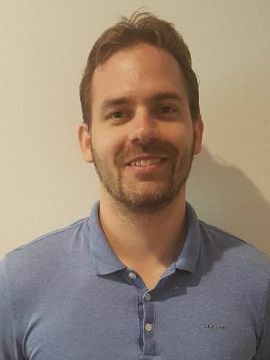 In July 2015, he completed his PhD at Radboud University Nijmegen, The Netherlands and Faculty of Electrical Engineering and Computing, Zagreb, Croatia. After that, he first worked as a postdoctoral researcher at KU Leuven, Belgium and after that, at CSAIL/MIT, USA. Stjepan also worked for a number of years in industry. Stjepan’s main research interests are at the intersection of cryptography, cybersecurity, evolutionary computation, and machine learning.